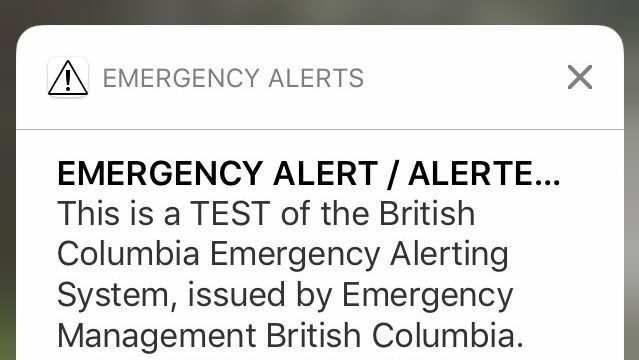 According to a new report from the Financial Post, the CRTC is working with all of its partners to fix the technical errors that caused the test emergency alerts to be inconsistently distributed to Canadians. Any issues that are found will require work from the wireless carriers, Pelmorex, and the government to fix. “It’s a complicated system. dWhen the real emergency happens, you want to be able to address some of the issues before that. The wireless emergency alert system will provide Canadians with real time updates of any imminent safety threats or other mass warnings, such as dangerous weather. 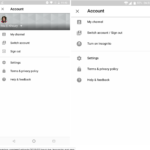 As a user, you will not be able to opt out of these alerts.